Vivendo Restaurant - Vivendo Restaurant Italian Restaurant with a Mediterranean flair..
Northern Italian cuisine, a hint of Mediterranean flair. Unique deserts that delight and inspire. Welcome to Vivendo Restaurante. We are a proud, family-owned and operated small business tucked within Bothell’s Country Village. 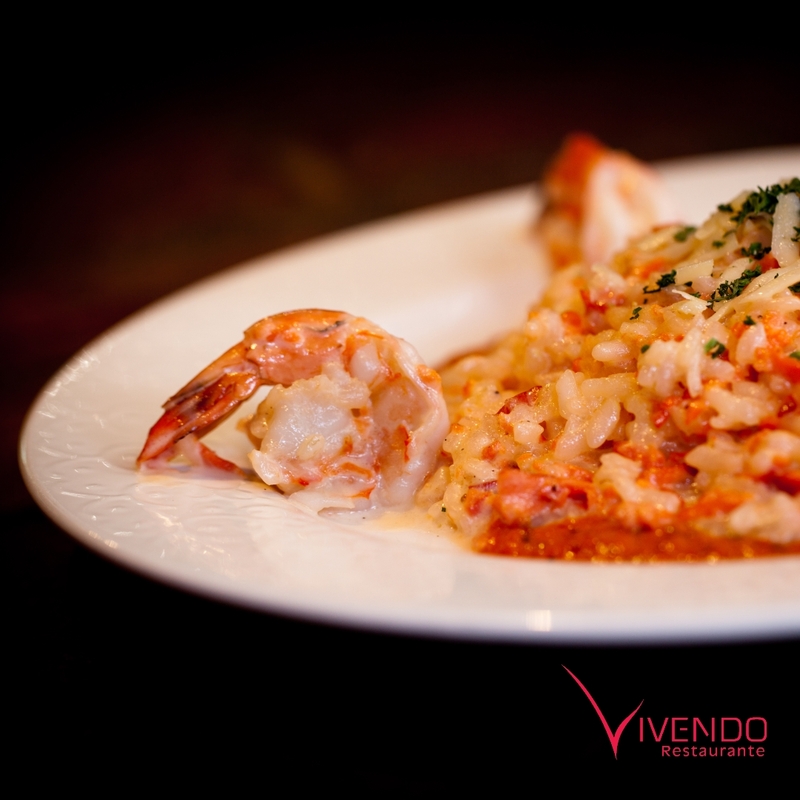 Our family is here to serve you with exciting, delicious Northern Italian cuisine, a hint of Mediterranean flair. Fresh Italian and Greek specialties and creative dishes with a distinctive Seattle flair. Taste the finest wines, fresh local fish, specialty salads and our homestyle cuisine in a comfortable, romantic atmosphere. Whether it is a relaxing glass of wine, a business lunch, a romantic dinner, or dessert and cappuccino after a show, you can be sure to receive excellent service and your meal will be prepared with great skill and care.